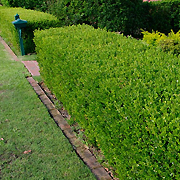 Hedges and screens, both formal and informal, have been part of the landscape garden for centuries. 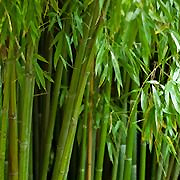 They fulfil an important function in defining parts of the garden and transforming the whole garden into smaller compartments. 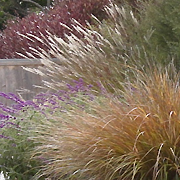 They are often planted on boundaries for privacy and in some instances, for security. 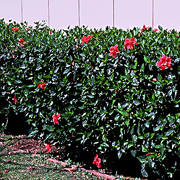 Low growing boxed hedges are an integral part of all formal gardens. 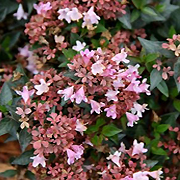 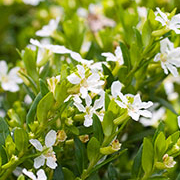 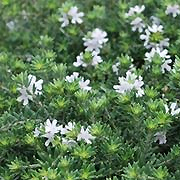 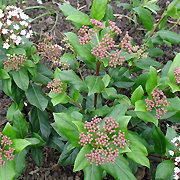 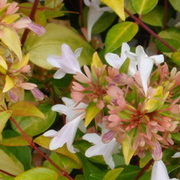 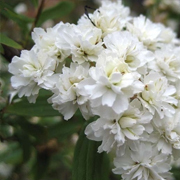 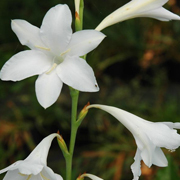 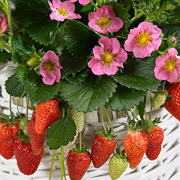 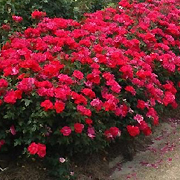 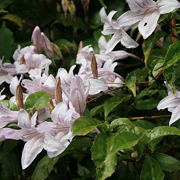 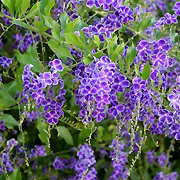 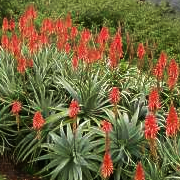 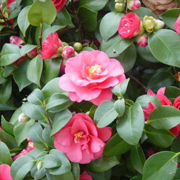 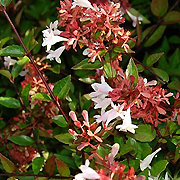 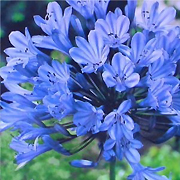 Most of these plants benefit from regular clipping in their formative years, commencing immediately after planting. 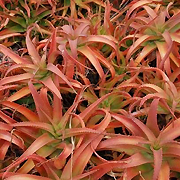 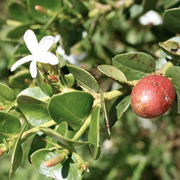 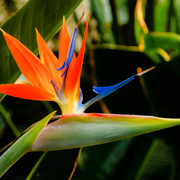 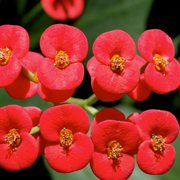 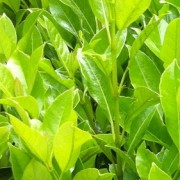 This ensures a tight and compact growth habit later in their development. 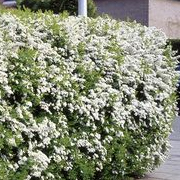 All hedges and screens need to have this habit in order to be fully functional. 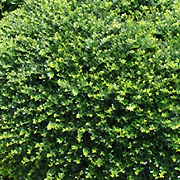 Regular clipping is essential for all formal hedges from low to tall. 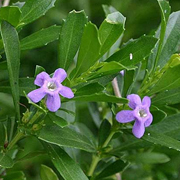 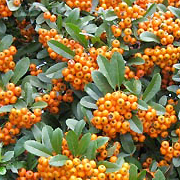 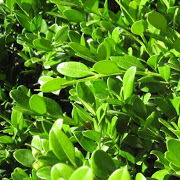 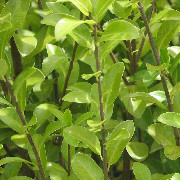 LOW box hedging – 30cm to 60cm tall. 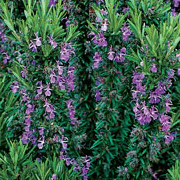 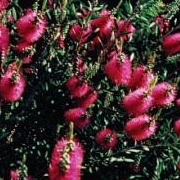 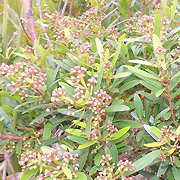 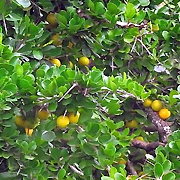 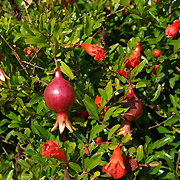 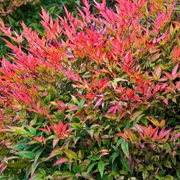 MEDIUM shrubs can be contained at around 1m to 2m in height with regular trimming (medium). 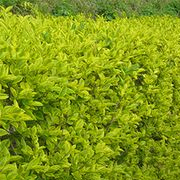 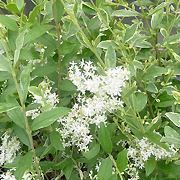 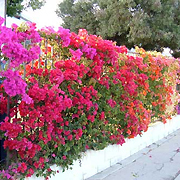 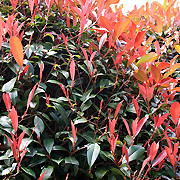 TALL hedging shrubs will grow in excess of 2m and may even reach the proportions of a small tree (tall). 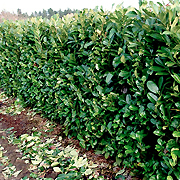 Trees are planted as boundary hedges, screens and windbreaks. 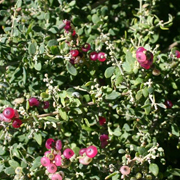 THORNS: Plants which bear thorns.